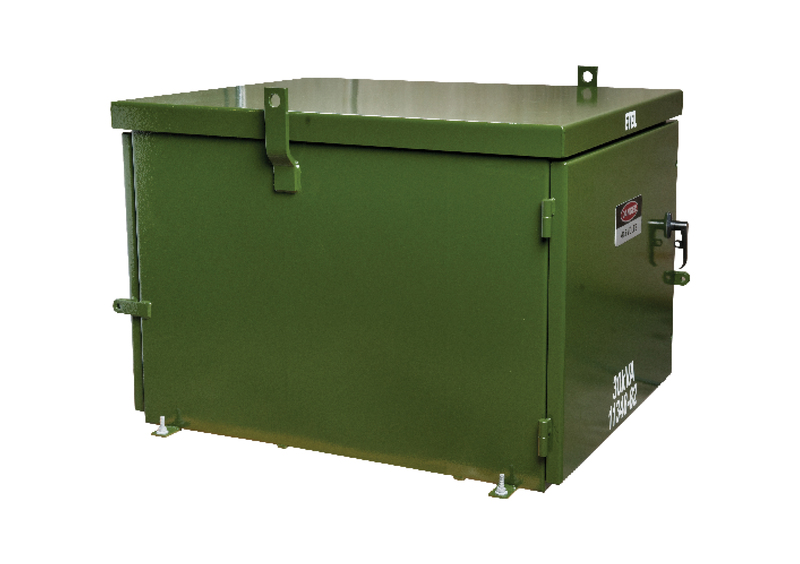 ETEL'S MICROPAD LOW KVA DISTRIBUTION TRANSFORMERS ARE SPECIFICALLY DESIGNED FOR PADMOUNTING. The micropad range provides the system designer with an ideal solution for underground reticulation installations for small capacity and rural applications. Micropad transformers offer all the advantages of the larger minipad range of ground mounted transformers, in a compact unobtrusive package. 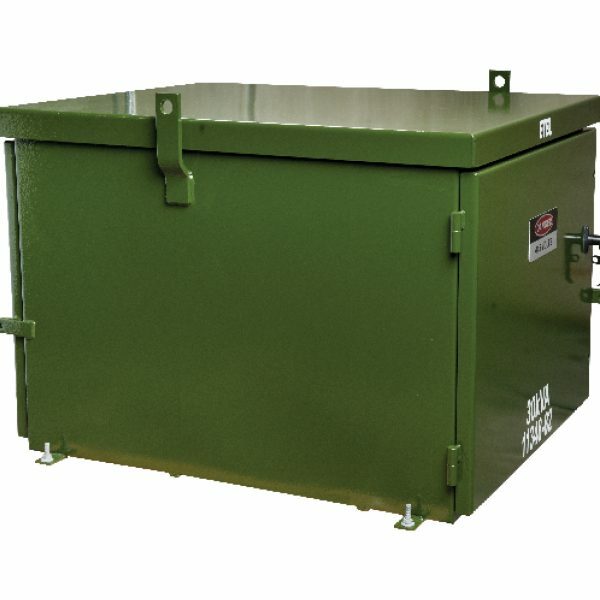 ETEL is able to offer micropad transformers from 15kVA 1 phase through to 100kVA 3 phase.